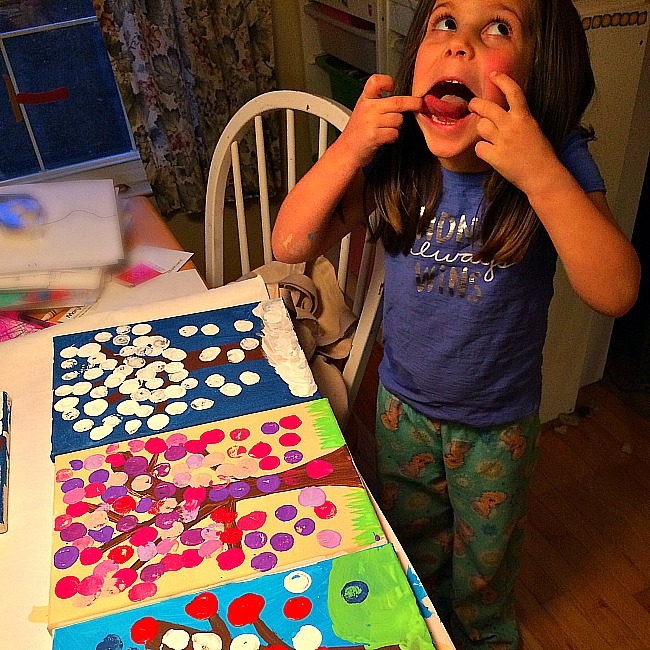 Painting With Corks is so much fun and so easy for young kids! 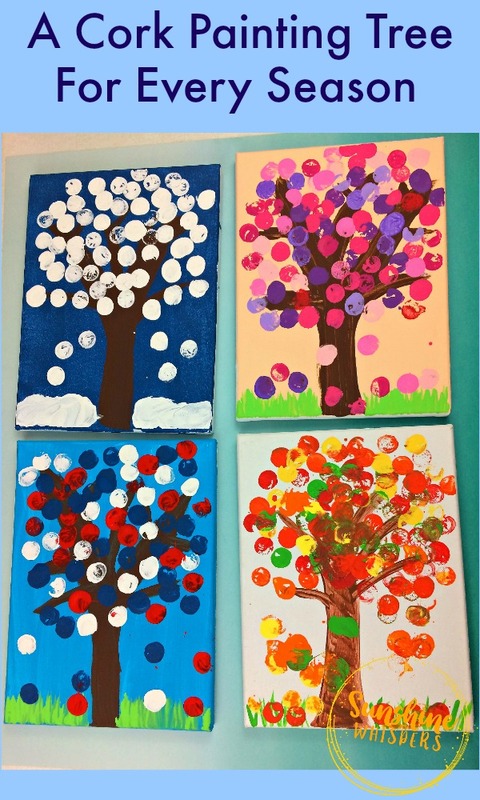 A Cork Painting Tree For Every Season starts with the tree and adds leaves for the fall, winter, Valentine’s Day, and patriotic holidays! I think the reason we fell in love with cork painting is because corks make such fun paintbrushes! 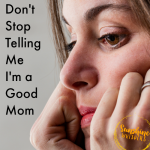 These crafts are so simple and there are so many varieties. The ones we have created so far include a fall tree, winter tree, Valentine’s Day tree, and Patriotic tree. Basically, a cork painting tree for every season! I am sure in the future we will add a simple summer tree, and probably a Christmas tree.. because, you know.. Christmas. 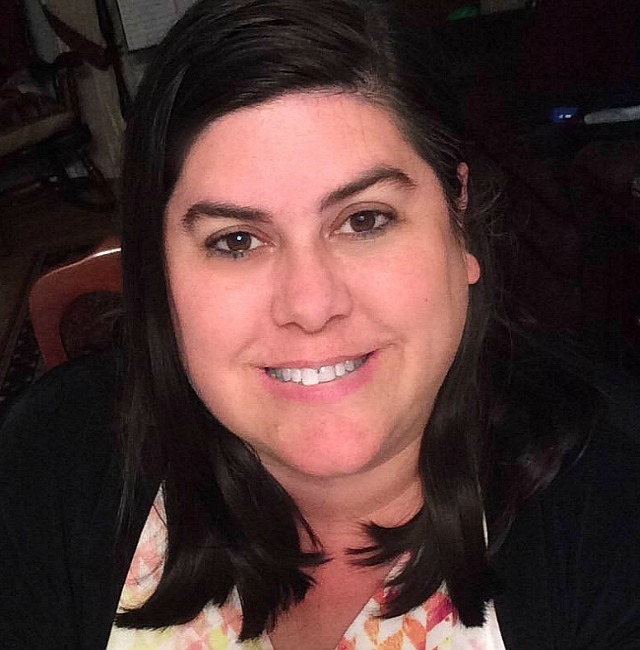 Either way, right now my daughter and I love hanging our creations all over the house. They are such a happy keepsake craft and a great reminder of special time we spent making art together! 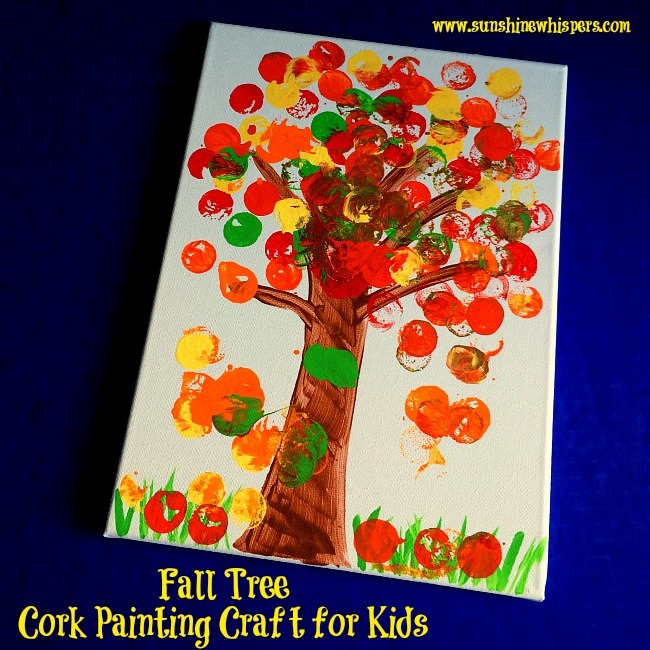 The first tree we tried was the Fall Tree Cork Painting Craft. 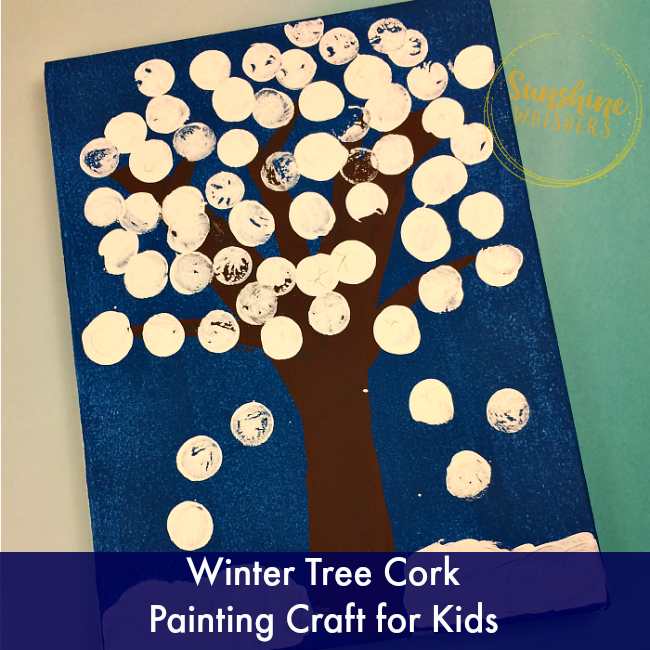 We haven’t made a Christmas Tree craft yet, but this Winter Tree Cork Painting Craft is really festive. I love how the white snowflakes/leaves contrast with the dark blue background. 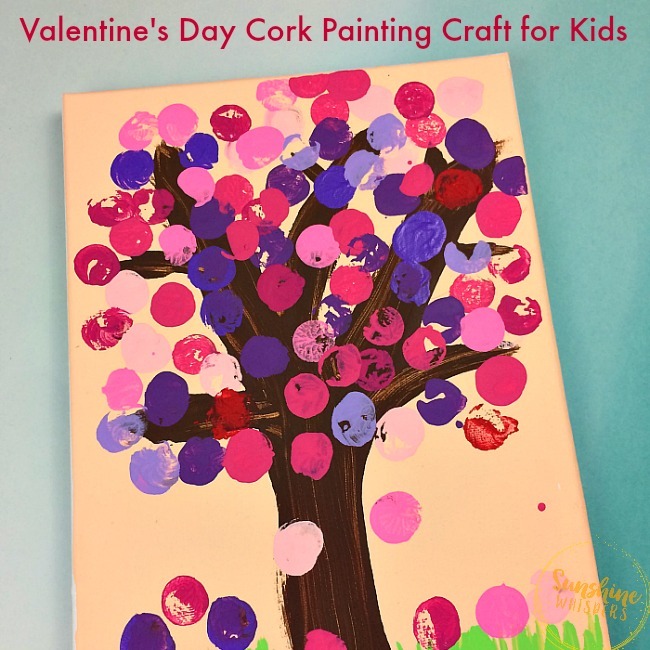 I know Valentine’s Day is during Winter, but how could you not want to create this adorable and whimsical Valentine’s Day Cork Painting Craft? 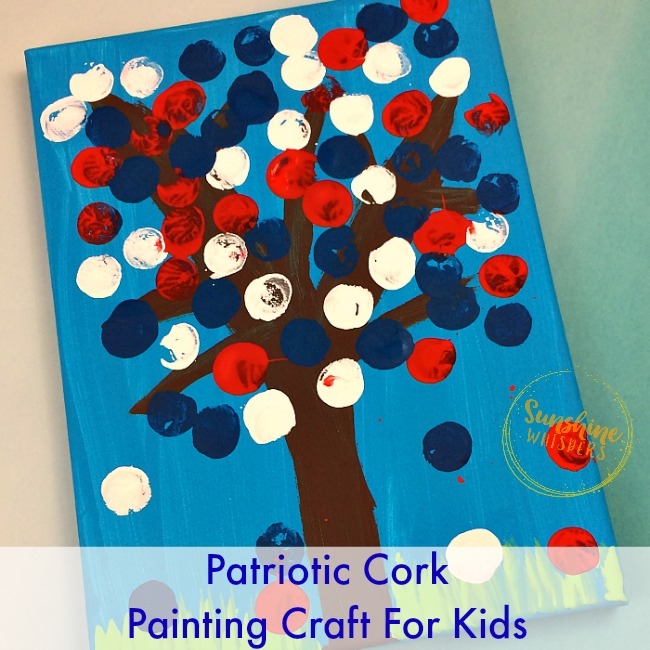 We used our imagination to create an American Flag-themed Patriotic Tree Cork Painting Craft. Make sure you let each phase of the painting dry before moving on to the next. Typically this means about an hour between painting the background and the trees and grass. And then another hour between painting the trees/grass and the leaves. There is no right or wrong way to create this tree. Even if you make a mistake with your tree (I did), it will easily be covered up by the leaves. You won’t even notice. Just make the background, tree, and grass.. pretty much the entire craft.. anyway you want. Trust me. It will be cute! If you want the craft to look more finished, be sure to paint the sides of the canvas too. I didn’t do this for a few of our cork painting crafts and I will have to go back and repaint later. 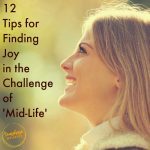 Oh, and don’t forget to have fun! We certainly did! 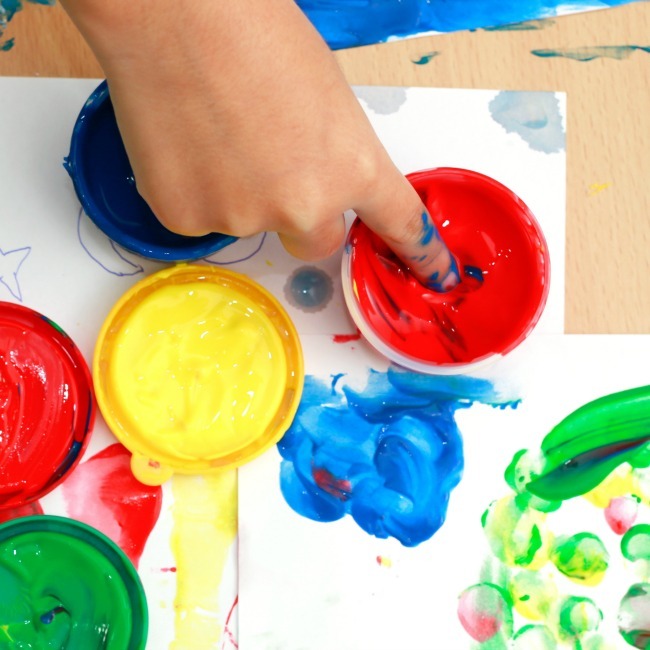 Here is a fun video for these crafts too!